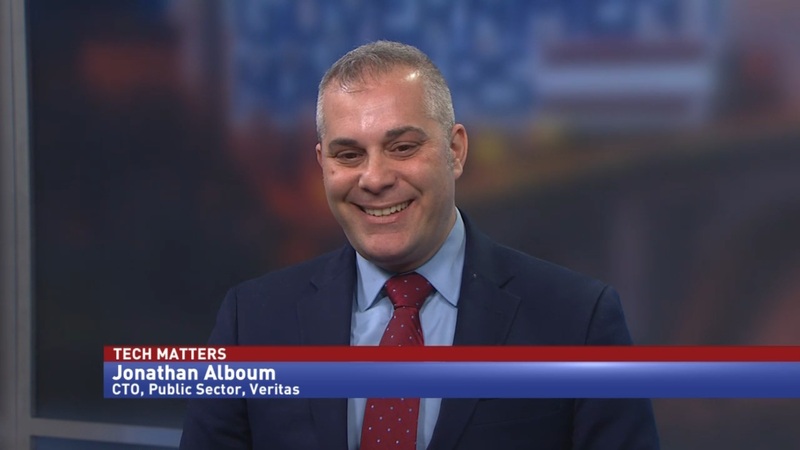 Jonathan Alboum, public sector chief technology officer at Veritas, discusses why federal hiring might take a hit after the partial shutdown and why mission is important for bringing in top talent. 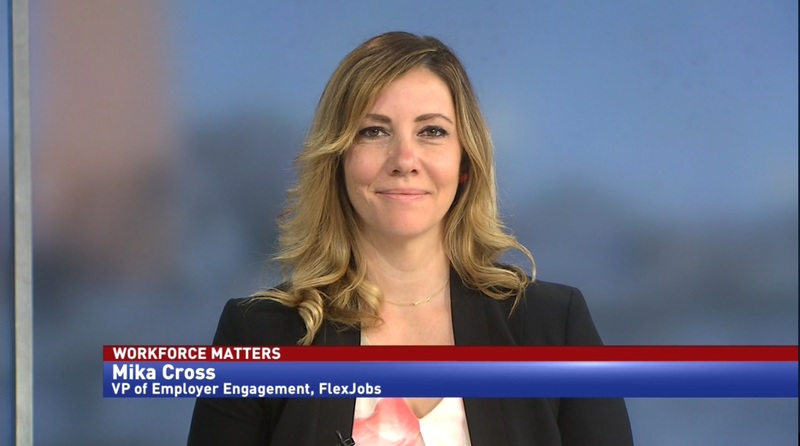 The most powerful recruiting tool in the federal government’s arsenal is mission. 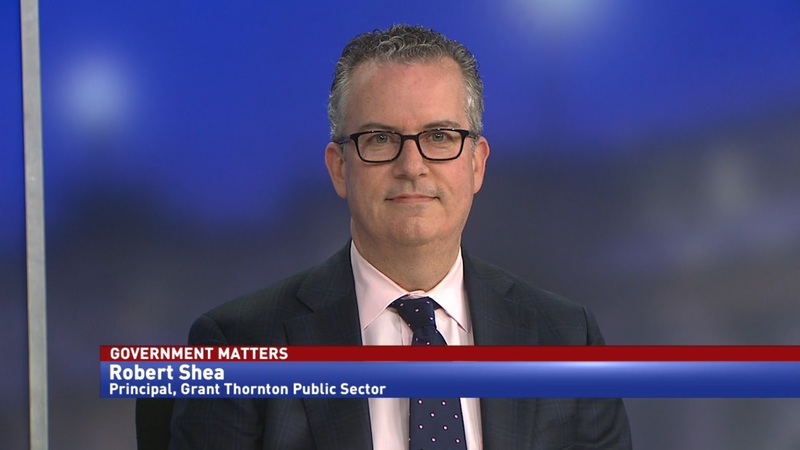 Top talent is attracted to helping the government serve citizens. However, if the government shuts down every so often, it turns away people who would’ve otherwise considered public service. 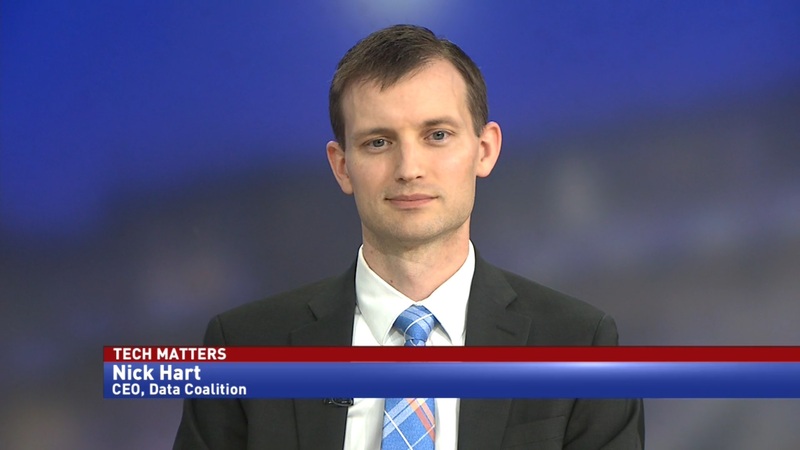 Jonathan Alboum, chief technology officer at Veritas Public Sector, says that the partial government shutdown will have lasting impacts on recruiting.